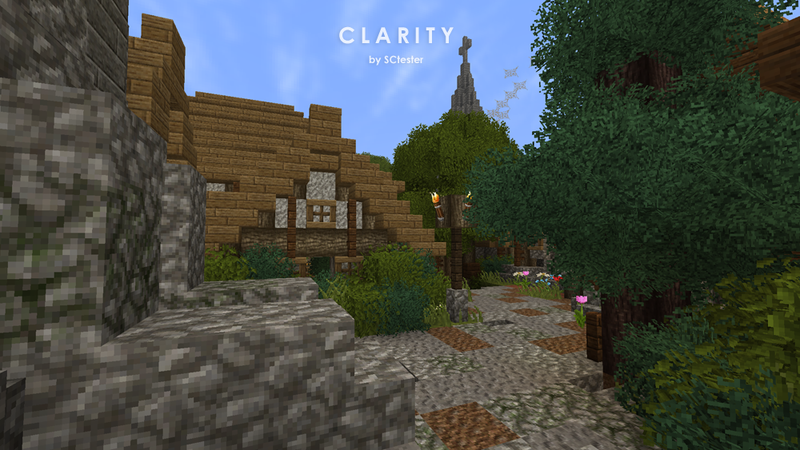 Clarity 32x brings pixel-perfection to an entirely new level. 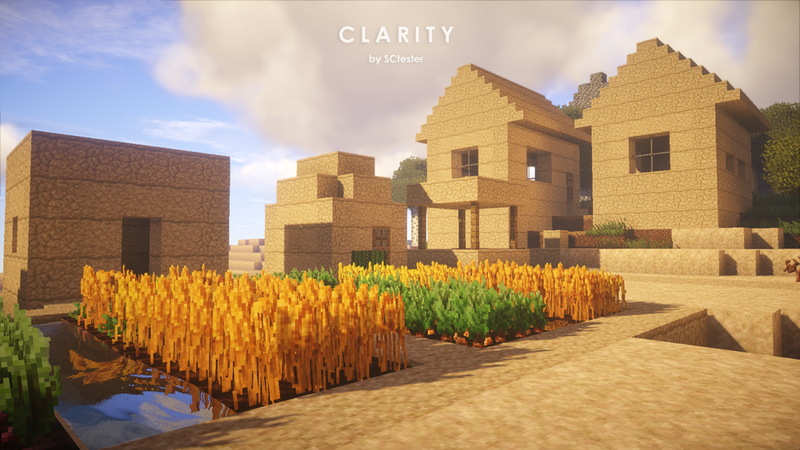 Every single block and item is thoroughly thought out to bring the perfect balance of realism and traditionalism, while still maintaining Minecraft's block-by-block core. 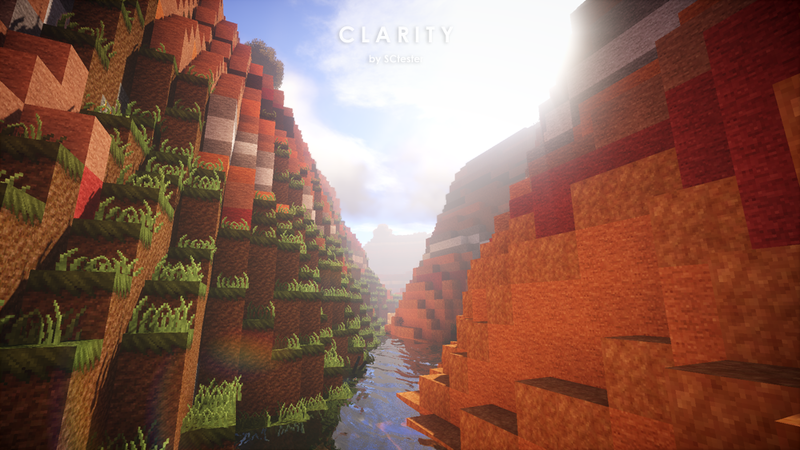 The resolution of 32x allows for greatly increased clarity and detail over standard Minecraft, yet it embraces the game's blocky nature, in turn allowing it to run on even low powered systems. The experience is truly cohesive and deliberate, and greatly enhances a wide variety of build styles. 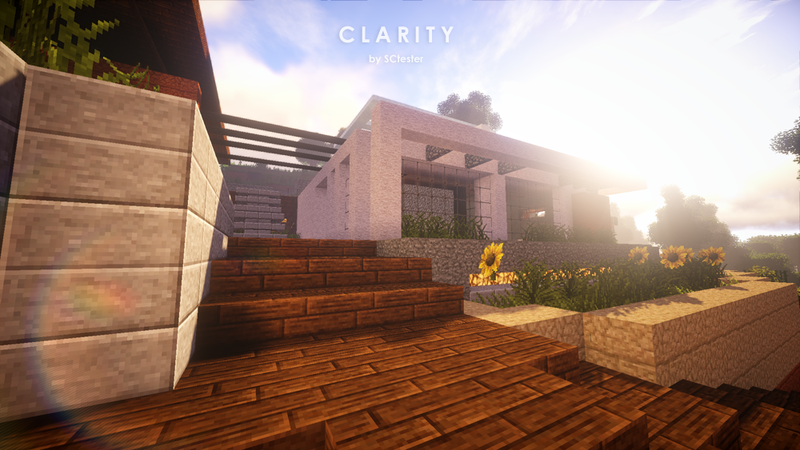 Clarity is built for Minecraft 1.12, up to 1.12.2. A 1.13 version is in the works. 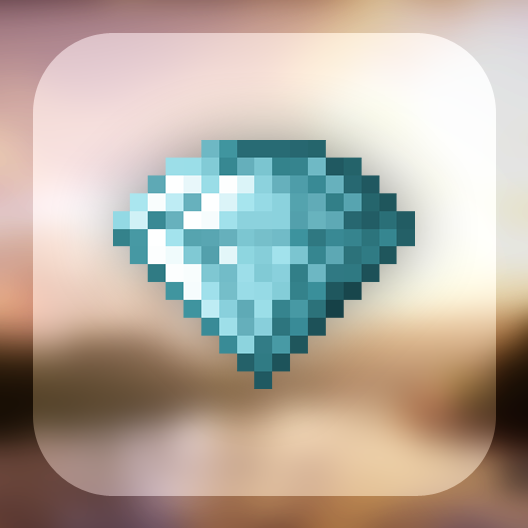 If you create a page discussing/reviewing this resource pack, please include my username, as well as a link to this page. You must also comply with rule 4. Really like your pack. Its the first I've found that I like besides Lithos Core. However, your pack does not support many mods. This is the main drawback to most texture packs for me. It is very hard to find any that support large swaths of the modded community to allow a seamless universal texture design experience. So far, Lithos Core is really the only pack I've found that supports lots of mods out of the box in any decent resolution and style. It would be awesome if you could begin an addon pack or something and expand into the most popular mods. Things like Storage Drawers, Tinkers Construct, Constructs Armory, Ender IO, Thermal Expansion, Thaumcraft, Blood Magic, Astral Sorcery, Immersive Engineering, etc. Another idea: making things like modded ores work via Forge ore dictionary so they are universally applied if the ore is present. I would especially look at the OresAllEasy mod as it provides support for most of the top mods and adds its own unique things too. This is ironic. I've been inseparable from Clarity till I discovered Lithos Core just today. I'm actually mixing and matching textures between the 2 packs for personal use. 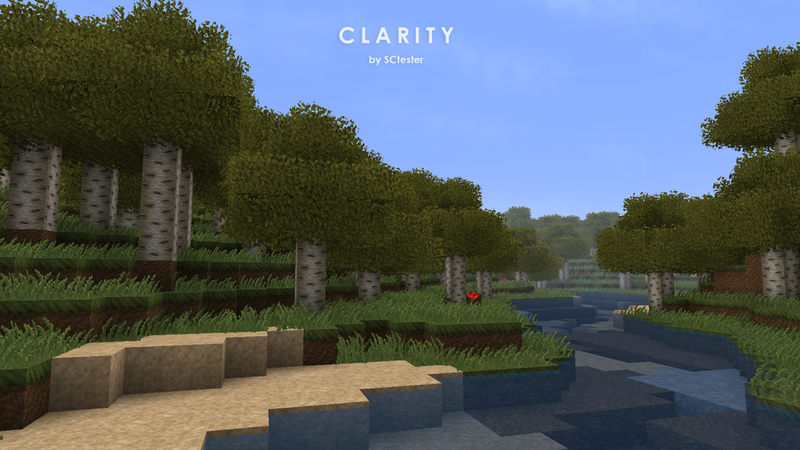 My favourite part however has to be the Clarity's GUI and water color. I only wish the water was a tad bit less transparent. That's a good idea to mix the textures! Lithos Core does look like a high quality pack as well. Also I'm glad to hear positive feedback about the GUI. 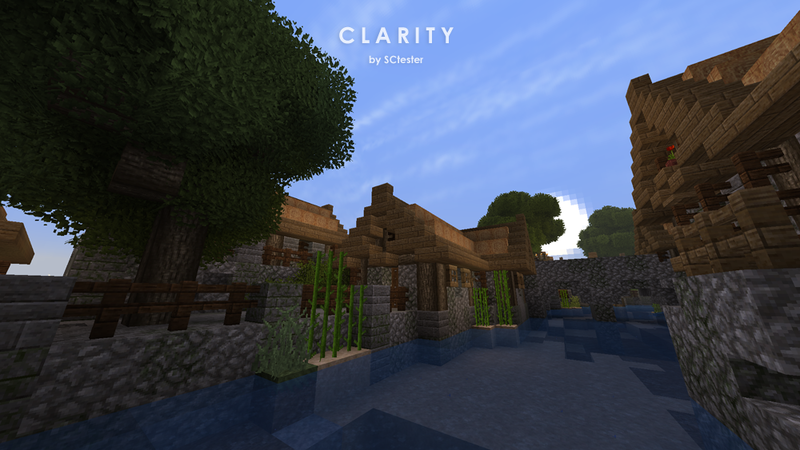 Regarding the water, I agree actually, after updating the pack to 1.13 I noticed the water got a little more transparent due to the new water color system, but didn't get around to fixing it. I'll improve that in the next update. So i was wondering if this would run on my ol' bessie, (a 2008 beast) running on these specifications. 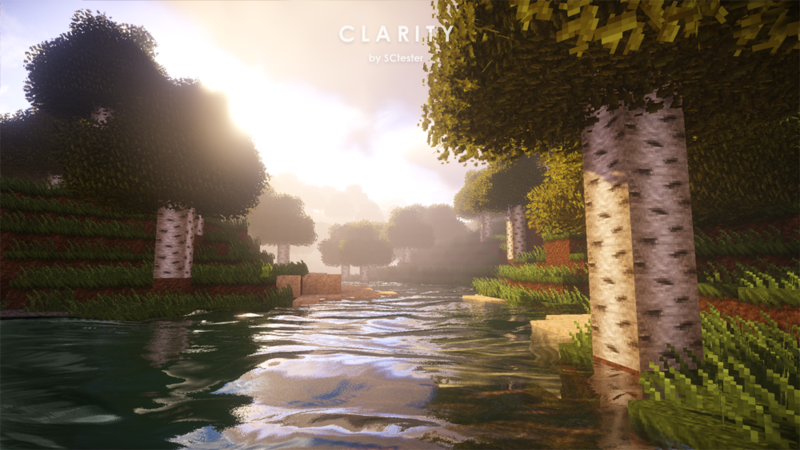 I can't say with full confidence how well it will run, but as long as you're not going to be running shaders or putting the render distance too high, that should work fine! 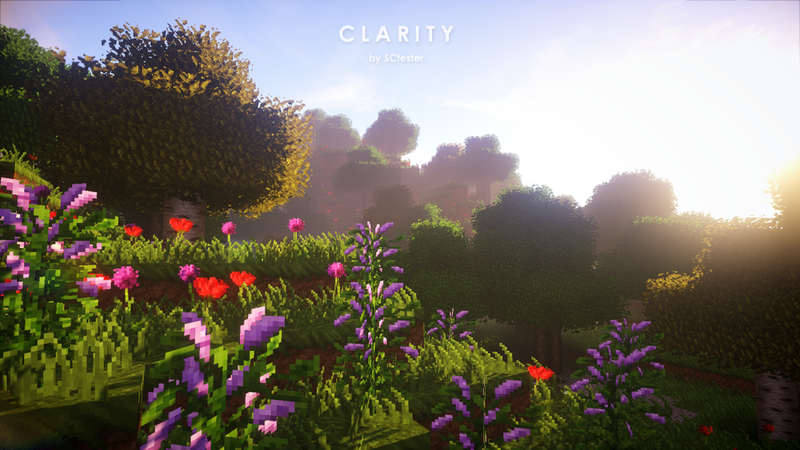 If you're wanting some better performance though, I might recommend my NaturalRealism pack, which uses the same 16x resolution as default Minecraft. 32x shouldn't be too taxing on the computer though. I downloaded the file, added it to the resourcepacks folder, it worked fine until after 1-2 minutes: it crashed. Error! Minecraft closed because of an unknown error! 3. Uninstall Minecraft and install again. Please help, pardner, cuz i want to play with this texture pack! 2GB RAM is barely enough to play Vanilla Minecraft. Adding mods you really need 4GB minimum. Using texture packs and mods you want 5-6GB minimum. You could probably get away with playing Vanilla and this texture pack at 2BG though. Further note: MCA is RAM heavy. You might get away with the rest of the mods if you remove it and RadixCore. I have two requests however: may you please fix Better Foliage's Connected Grass Textures and improve the sun's resolution a bit, similar to the moon's? Would love to see Biomes O Plenty support. I've been using this for a while and it's very nice! 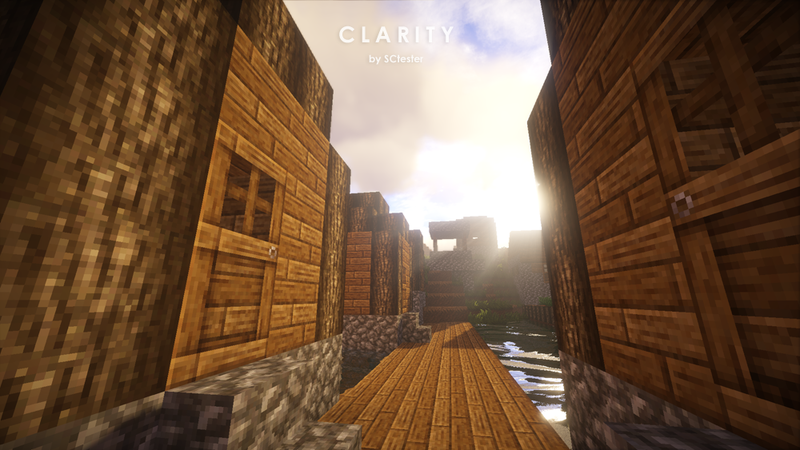 Looks great with shaders, too. 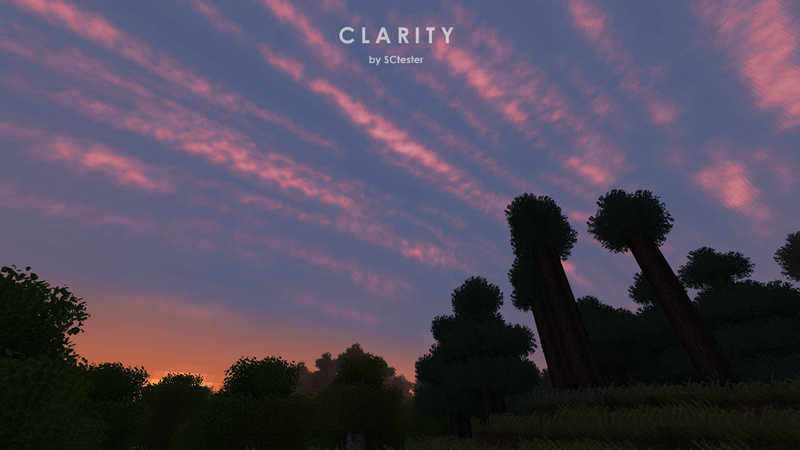 This is a very well made resource pack. Amazing work!